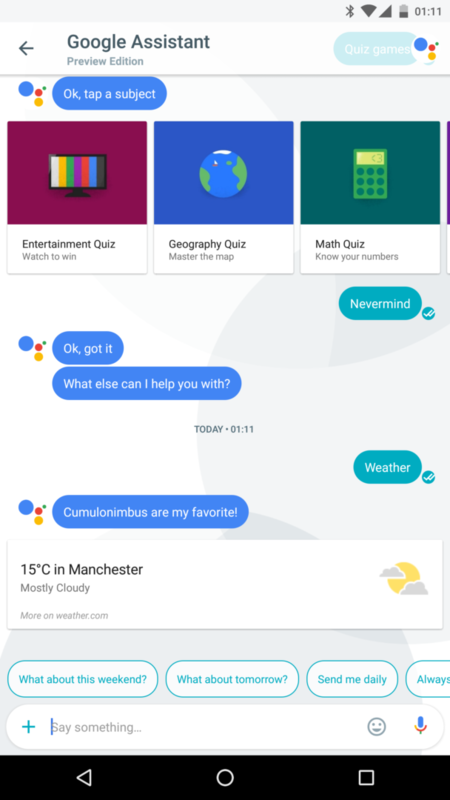 Allo, Duo, Hangouts, Messenger – Google will you stop this madness? Most of the time, four is better than one. But when it comes to the apps I rather have one that does it all, than four to meet my needs. Google is releasing Allo to the general public today and you can have a gander yourself. You can download it (or preregister depending on your location) yourself if you wish form the play store – or use apk from the link below. All aside, I’m looking for an application that is able to make my social life easier, and introducing me to 4 different applications to achieve 4 different goals is not a reasonable solution. I use Whatsapp as my daily driver and it mostly meets my needs. Google has to offer me something more than predefined answers and reading my conversations to switch me over. Sadly this is not the case. For now, this is a new gimmick that I will use with few of my contacts after begging them to install the app and try it with me. This is not how you start a chat app. 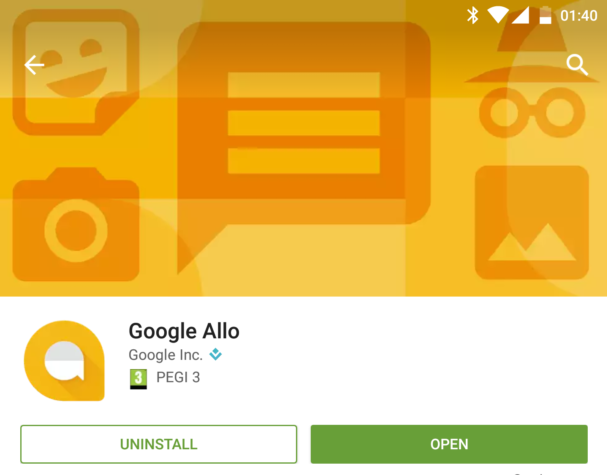 I realise that Allo is a new app and things may change, however, I doubt we will see the merger between the three (or four if you count the messenger) apps. Google is not going to dominate the chat market in the next few years. That’s for sure. It is a shame, as each proposition from google adds something that I like, but never got to use it as most of the time it feels like I’m the only person on earth using this damned thing! Google – sort yourself out!